Salem Gala Registration is closed. 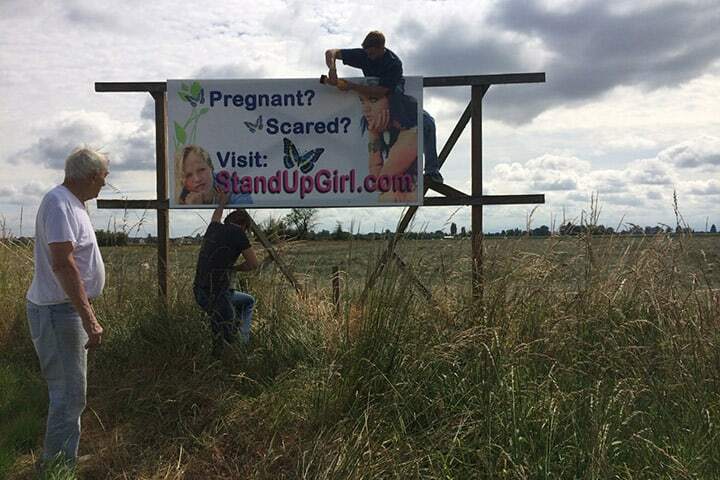 StandUpGirl.com is having a tremendous impact on young women in unplanned pregnancies, and we would love for you to be a part of this life-changing, life-saving work! 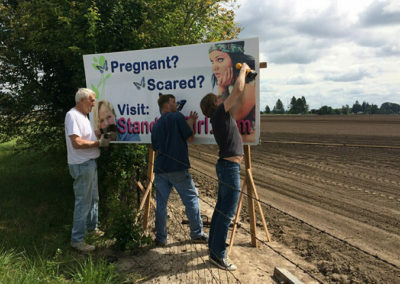 Each year we host benefit dinners around Oregon, raising the funds necessary to help young women in crisis pregnancies find our site. 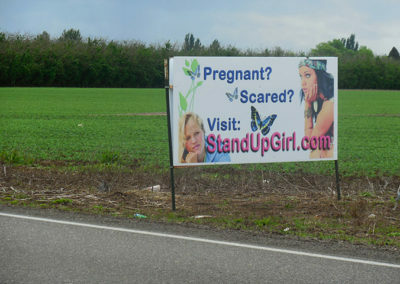 We invite you to learn more about StandUpGirl.com by attending one of these benefit events. StandUpGirl.com has over 42.6 million visitors seeing over 400,000 per month along with another 595,000 visits per month to our Facebook page. 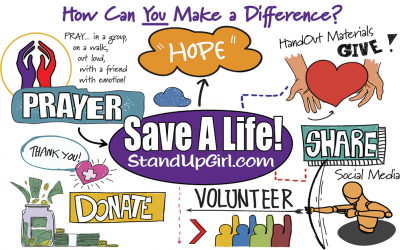 Be the Difference. . . . Save a Life! 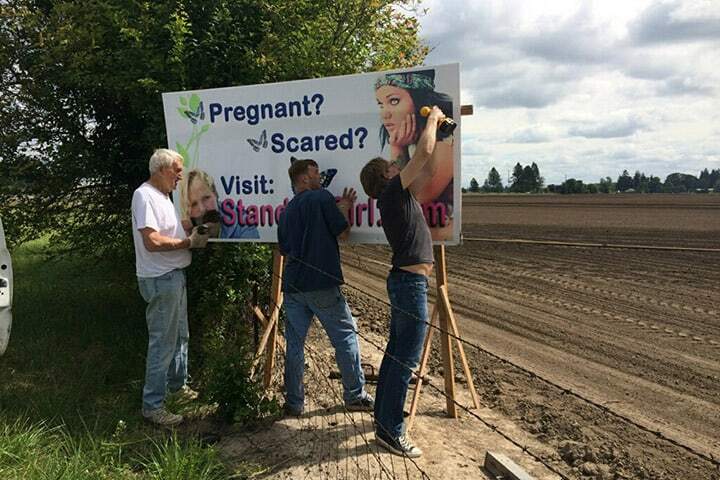 98 Babies Saved and Counting! 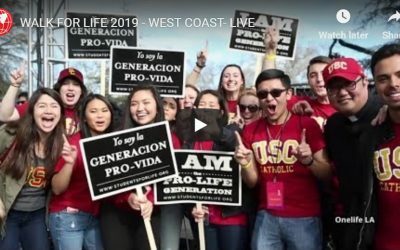 Live coverage of San Francisco’s largest pro-life event, including speeches, and special interviews with dynamic pro-life leaders and walk participants. Hosted by Catherine Hadro and Fr. John Paul. 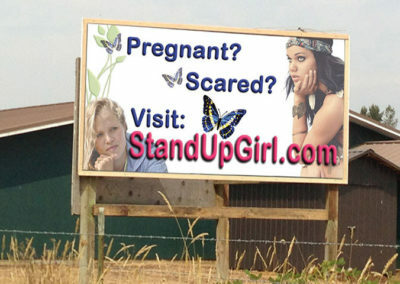 Watch this inspiring story about the start of StandUpGirl.com. 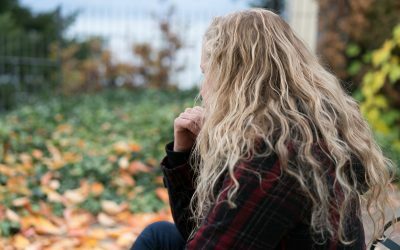 Meet Becky the face of StandUpGirl.com as she tells her story about how she came to be the center of StandUpGirl.com and how it has changed her life!